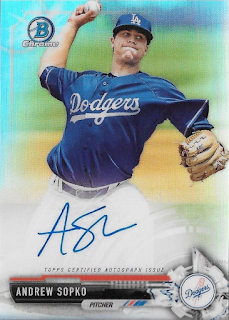 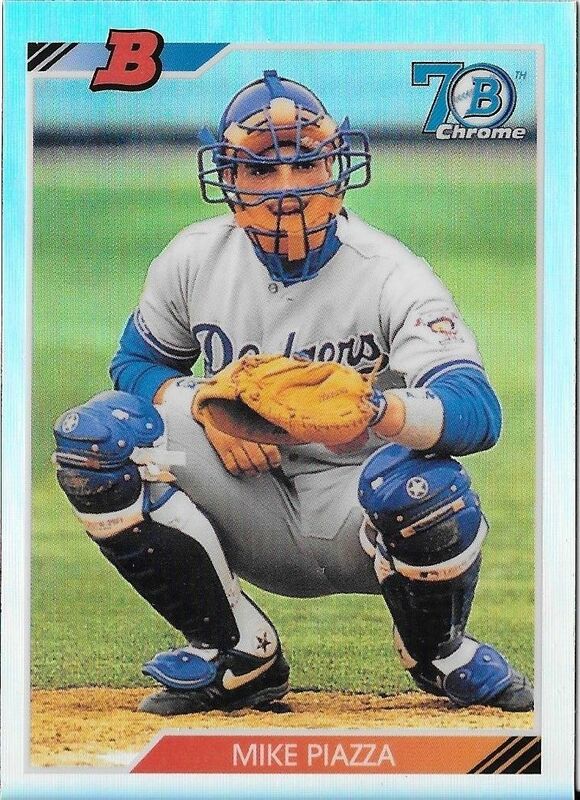 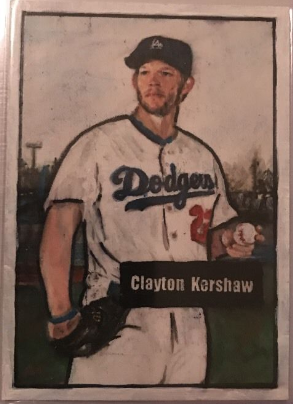 Here is a last look at some of the Dodgers' insert cards found in packs of Topps 2017 Bowman Baseball cards. 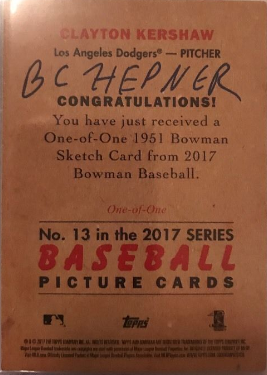 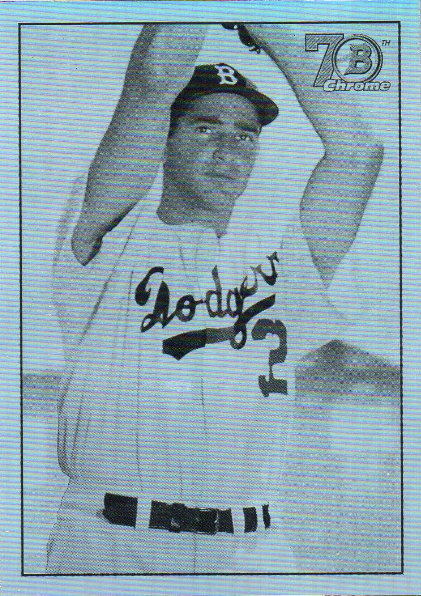 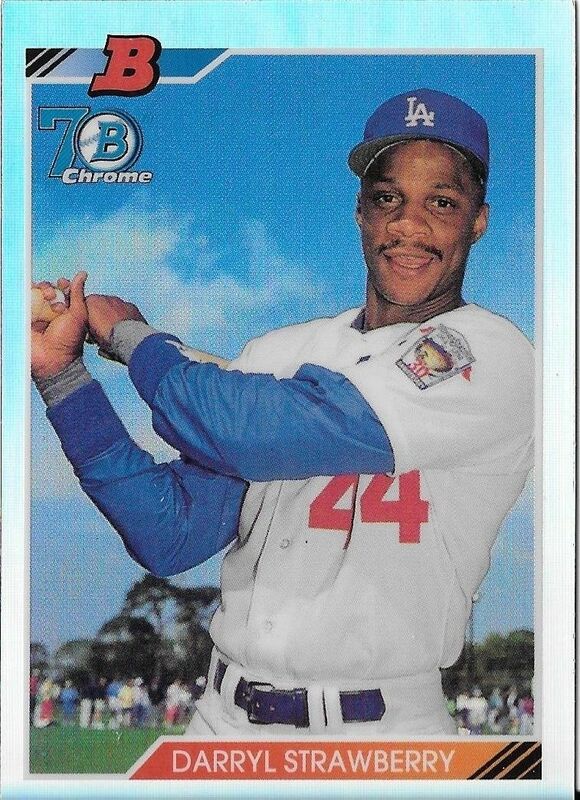 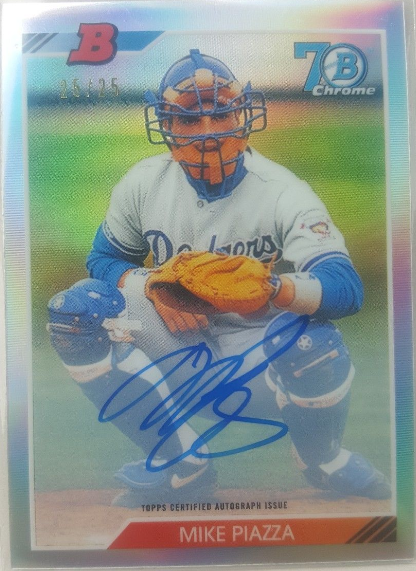 Below are the numerous autograph, sketch and vintage fantasy Bowman Dodgers' cards. 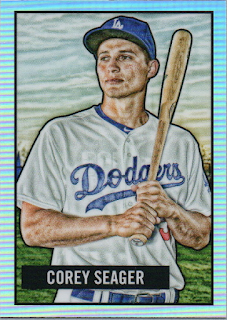 Go here to check out all of my past post on this set. 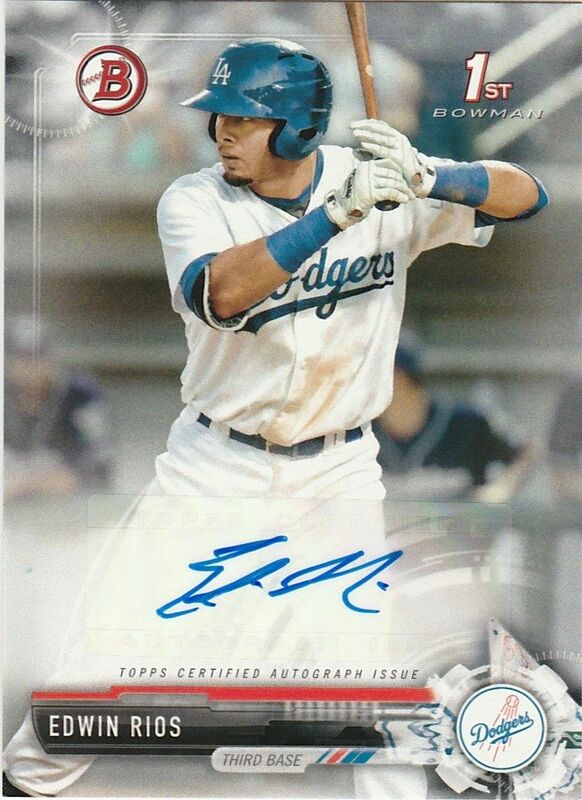 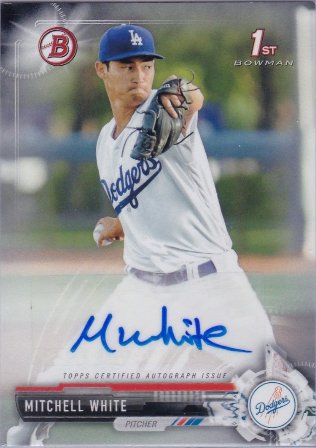 BTW, we find the very first licensed autographed cards for Dodger prospects Edwin Rios and Mitchell White.